I hope I’m not the only one here, but I regularly eat eight to ten Yorkshire puddings filled with gravy for dinner – on their own. Sure, it’s lacking in vitamins and nutrients, but boy does it make up for it in flavour and pleasure. Tenfold. It’s the best part of a roast dinner (if you disagree you’re wrong), and now you can actually get paid to taste them. 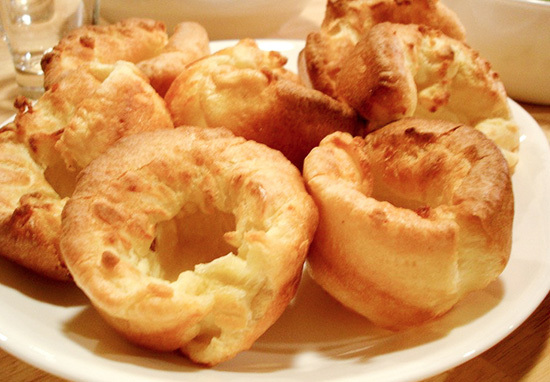 A bar in Leeds is looking for a Yorkshire pudding taster, and you could get paid £250 for it. 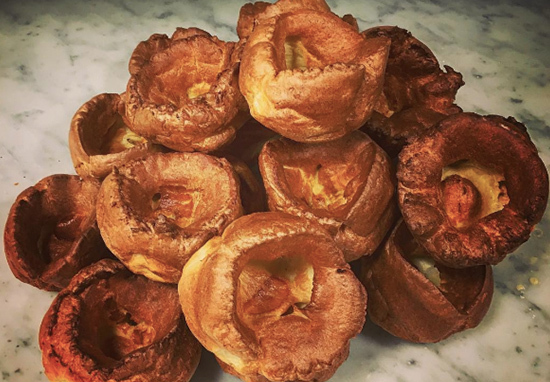 This isn’t a job for Yorkshire pudding amateur’s however, they seek a professional pudding pundit to strike the perfect balance between crispy and fluffy. The Botanist in Leeds wants to hone its recipe so their customers are fully satisfied. 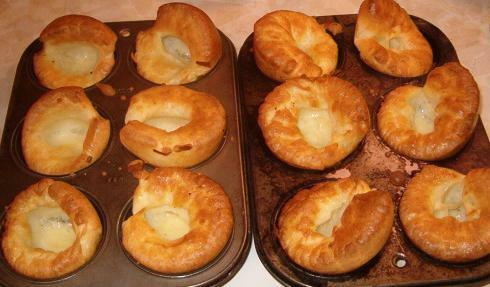 Do you love Yorkshire Puddings? Fancy yourself as the next Paul Hollywood? To apply, all you need to do is make an offer on the website and tell Sebastian your most memorable Sunday roast moment. Maybe you travelled miles back home for your Mum’s roast beef after a break up, or did you pop the question over the gravy boat? Perhaps your most prominent memory is burning the potatoes to crisps and having to eat out instead! Whatever made that roast dinner memorable, we want to know about it. Even if you haven’t had any ridiculous roast dinner stories, the website has been flooded with tragic and hilarious stories from people. I think I’m your guy, Sebastian. A family member saw an article online about your search and texted me straight away. Quite frankly I would be very surprised if there’s another 22-year-old on this planet that’s eaten more Yorkshire puds in their life than I have. If there is I would very much like to meet them. I am a Yorkshire pudding eating machine Sebastian… machine! My mum and dad no longer resist my efforts to knick there’s when we go out for a Sunday dinner. Resistance is futile. (I’m still trying to get my brother and sister to that stage but unfortunately they’re avid Yorkshire pudders, too). Some of my family members even refer to me as ‘Puds’. I know a good Yorkshire pudding, Sebastian. I can definitely help you separate the wheat from the chaff; the Yorkshire pud from the Yorkshire ‘shud’nt be sold’ (sorry, best I could do). You can view the too-good-to-be-true advert here and see if your story passes the test. I can’t think of anything better than being paid to eat Yorkshire puddings, but maybe that says more about me?